I’m embarrassed to admit it, but I only realized a few days ago that (a) it’s December and (b) I haven’t done a SINGLE thing about holiday gifts. I’m notoriously bad about this stuff, which means sometimes loved ones will be getting presents in February… And other years, I’m so ahead of the game, I’ve picked out and bought the same gift twice for the same person, forgetting I’d already done it. So it’s no surprise that the holidays are catching me off guard. Laurel, of Sweet Laurel Bakery, is a beloved client of mine and rockstar paleo baker. Her cakes and cookies are to die for and made with 100% real food ingredients. One of my biggest beefs with so many allergen-friendly baked goods is that they use all manner of funky gums, stabilizers, and starches to achieve the same textures as “normal” baked goods. Not Laurel. Her baked goods are clean and made with the simplest ingredients. If you live in LA, you need to go to Sweet Laurel and treat yo’self!! 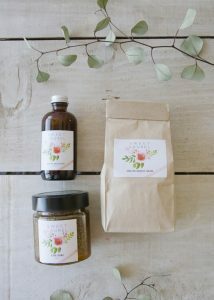 For the rest of us, Laurel has made some of her cornerstone products available: her pure vanilla extract, vegan caramel (ridiculously good), and chocolate cake mix are now available for purchase online. Best deal of all: get all three in her Sweet Laurel cake kit. 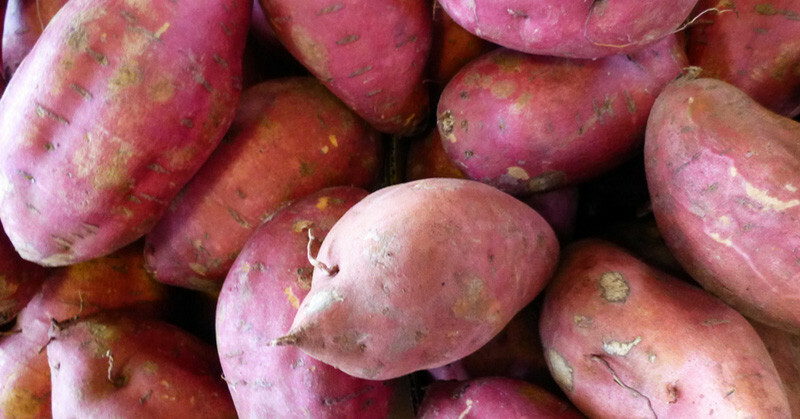 This is a unique and creative gift for anyone who’s committed to real food living but doesn’t have the time to meal plan. Honestly, who can’t use a little mean planning love? 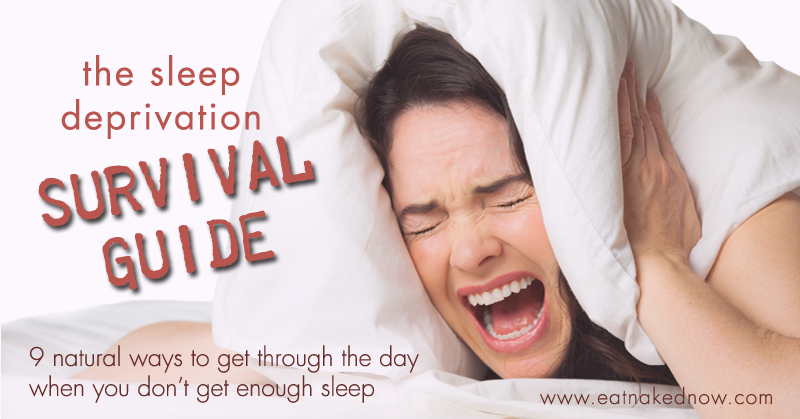 It’s particularly great for frazzled foodies, new moms, or loved ones struggling with allergies. Real plans has done all the hard work for you. It’s endlessly customizable to your dietary preferences and you can either use their massive database of recipes or upload your family favorites. 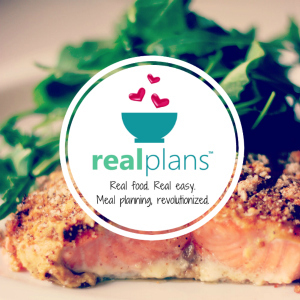 Real Plans automatically generates grocery lists, lets you adjust recipes for different numbers of people, and is truly the most comprehensive and effective meal planning tool on the market. Real Plans has made it easy to gift monthly, quarterly or annual Real Plans subscriptions. I’m a huge fan of gifts of service (who really needs more STUFF?) and this is a great one. 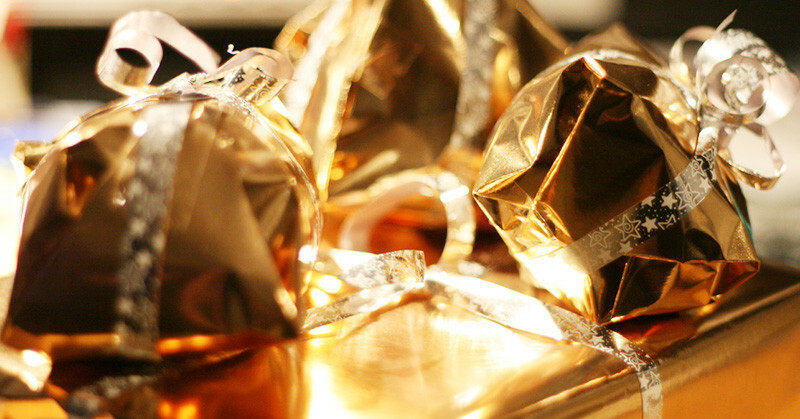 Order gift certificates here. I’ve only been working with Beautycounter products for the last few months, but already I am a complete convert. 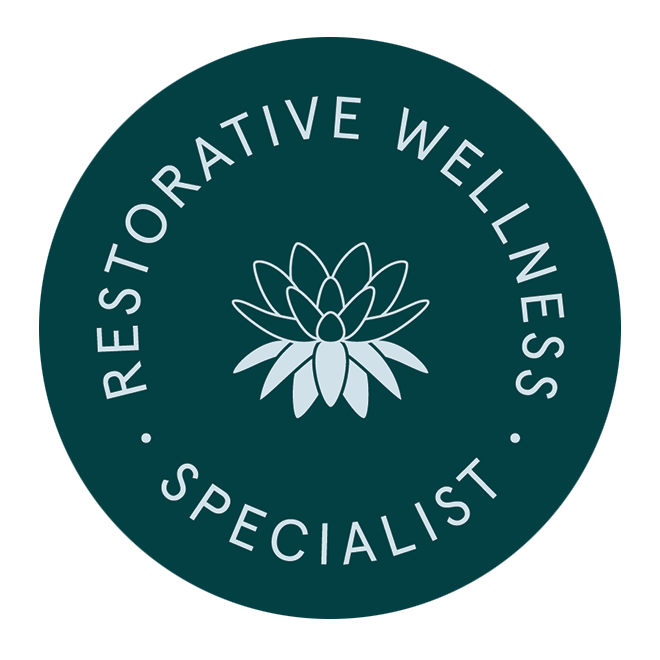 Their products are clean, safe, and easily on par with (if not better than) most high performance make up and skin care lines. 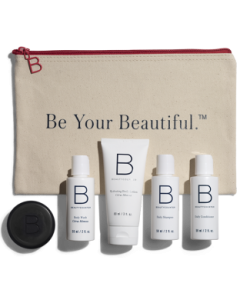 Beautycounter sets are the perfect gift for anyone who likes to look fabulous and cares about the safety of the products they use on their face and skin. Naughty to Nice gift set – this combines two of my favorite products: the charcoal bar and charcoal face mask. The charcoal bar has replaced even my beloved oil cleansing as my cleaser of choice, and the charcoal face mask is basically a $300 facial in a bottle (less the no-fun and painful step of extractions – but with all the same results!) Seriously. Even my hubby, who really could care less about this stuff, commented on how clear my skin was. The Jet-Set – for the traveler on your list. 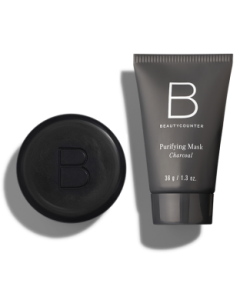 It’s a great combo of some of Beautycounter’s most popular products in travel size. Comes with a subtle but stylish travel bag. This is a major upgrade over your typical travel-size fare. I love mine and I’ve kept my bottles to refill from their larger versions. 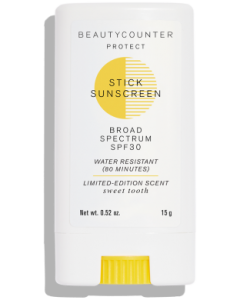 Stick Sunscreen – great for kids as a stocking stuffer that’s actually good for them. And the parents will love you for it because this is the easiest non-toxic sunscreen to apply I’ve ever found. Whether you’re hitting the ski slopes or escaping to a beach somewhere, this will come in handy. This is just the tip of the iceberg. 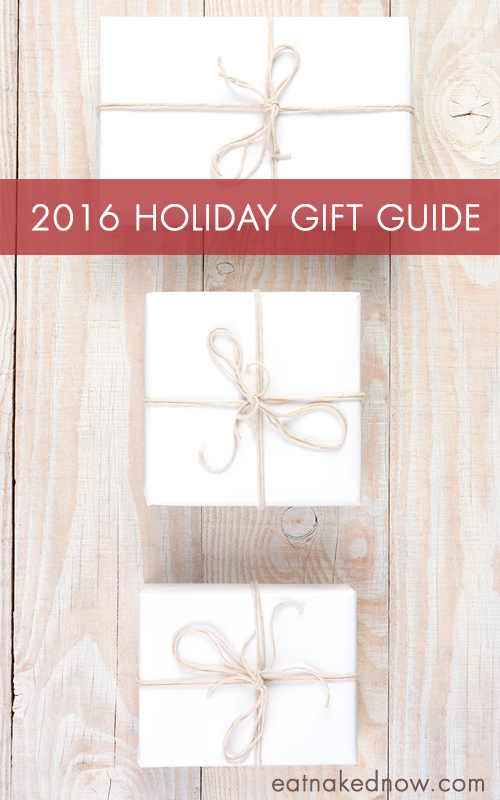 Check out Beautycounter’s site for more gift ideas. And don’t forget: for every order of $125 or more through my link by December 15th, I’ll send you a free, signed copy of The Naked Foods Cookbook. 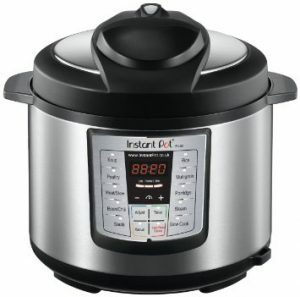 The Instant Pot is by far my favorite new piece of kitchen gear. It combines a slow cooker with a pressure cooker and you can be eating beautiful, fall of the bone meals in minutes. Our old slow cooker – which we loved! – was finally just demoted to the basement and Instant Pot has taken over full-time. 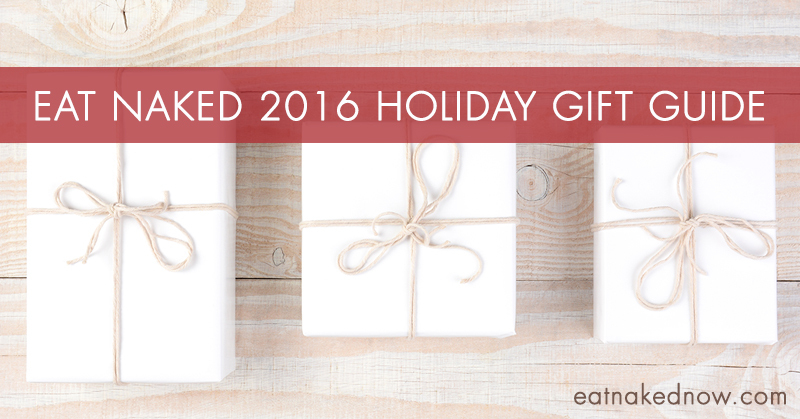 It’s the perfect gift for a busy real foodie who wants to eat home-cooked food. Have you heard? Sitting is the new smoking. And ALL of us do too much of it. I have known this for a while, but I also love my beautiful oak desk and wasn’t ready to replace it with some fancy (and ugly) standing desk. The solution? A portable, adjustable laptop desk/stand. I saw a woman with one of these in a tea shop a few weeks back. She’d converted her table to a standing desk in seconds. When she was ready to go, she folded up the stand, threw it in her backpack, and was on her way. I ordered one on the spot and love it. I’m writing from it right now! Best $37 I’ve spent in a long time. Here’s a photo I posted of my setup on Instagram. This is the ideal gift for someone who works a lot and sits too much. (I’m trying to think of who this DOESN’T apply to!) No matter where they work, this will help. There are so many great books I’ve read this year, but I’m going to narrow it down to my top picks and those most related to what we talk about on this site. 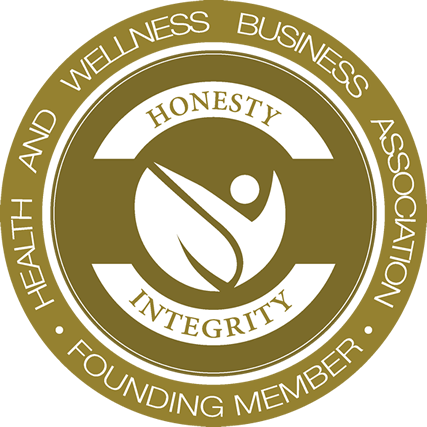 The Autoimmune Wellness Handbook – written by my colleagues Mickey Trescott NTP and Angie Alt NTC, this is your guide to living well with autoimmune disease. Mickey and Angie are inspiring examples of what’s possible and have shared their tools in a user-friendly framework. What I love about this book is that it’s so comprehensive. Living well with autoimmune conditions isn’t just about diet, or sleep, or a particular exercise program, or your attitude. It’s about all of it – and more. It can be overwhelming to consider all the factors, but Mickey and Angie have mapped it out for you in a way that’s empowering and absolutely doable. This is a lovely and thoughtful gift for anyone on your list who’s living with any stage of autoimmune disease. Tools of Titans – I’ve been waiting for this book all year. It’s Tim Ferriss’ new tomb, jam-packed with actionable tools for helping you live at your best in body, mind, and pocketbook. My copies (yup, preordered multiples ‘cause I was so confident it would be a winner and I’d want to gift it) arrived just the other day, and let me just say Tim does not disappoint. For the one on your list who never stops learning, growing and refining how they live their life. Here’s a little (rare!) selfie of me I posted on Instagram the day I got it. Excited indeed!